Tom summited Ben Nevis in Scotland on a solo climb on New Year’s Eve in 1995. He telemark skied back down. As Founding Partner of Redgate, Tom leads our Investor Services practice with a concentrated focus on real estate strategy, development and implementation. He has over 20 years of real estate development and investment experience on a wide range of complex urban mix-use projects including office, institutional, biotechnology, residential and sustainable development. His expertise includes highest and best use, due diligence, financial underwriting, master planning, development management, regulatory permitting, and managing design and construction activities. 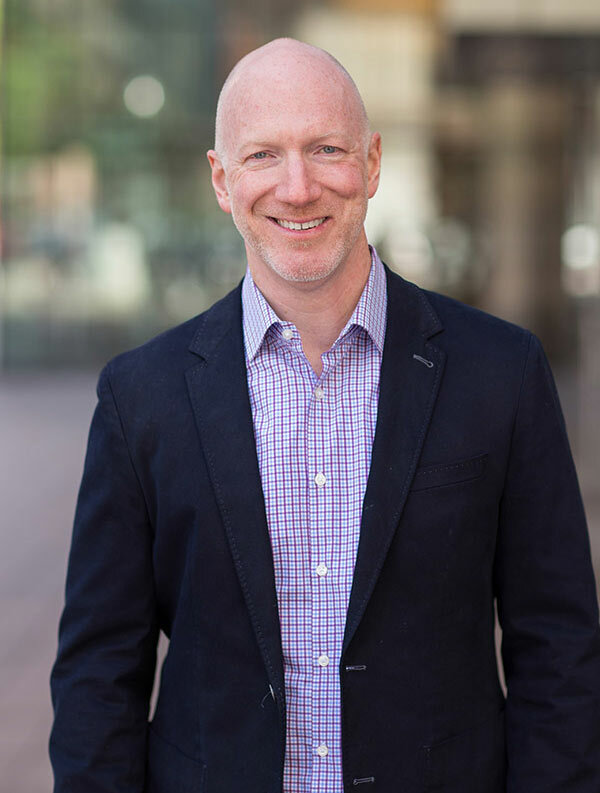 Prior to co-founding Redgate, Tom spent 10 years at Jones Lang LaSalle and Spaulding & Slye Colliers International as a Senior Vice President/National Director within the Development Services Group. Tom served as the Life Science Regional Practice Lead for all of Jones Lang LaSalle’s regional business units and led the firm’s most significant real estate projects including the redevelopment of Technology Square in Cambridge, BioSquare, and Northpoint.